WILKES-BARRE, Pa. – It’s a brand new episode of the Wilkes-Barre/Scranton Penguins Podcast with play-by-play broadcaster Nick Hart! 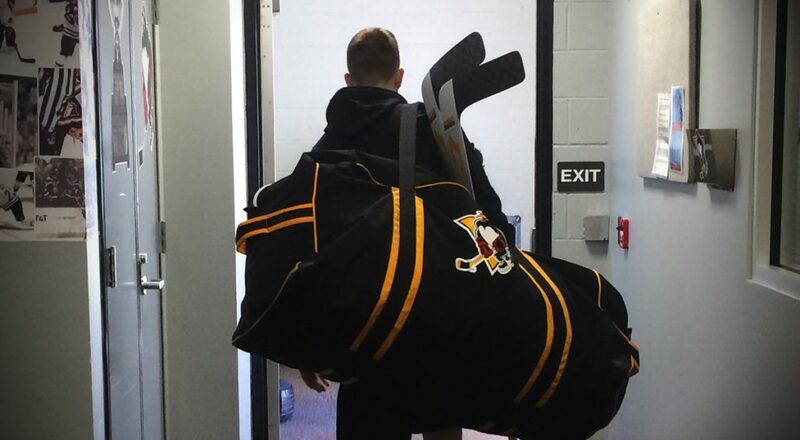 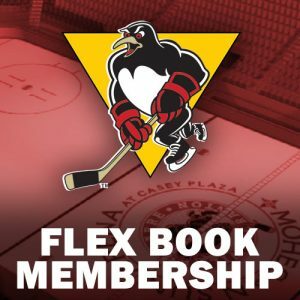 The Penguins’ leading goal scorer, Anthony Angello, drops by the Podcast to discuss many things, including the book that changed his career path, how he kills time on long car rides and what show he can’t get enough of right now. 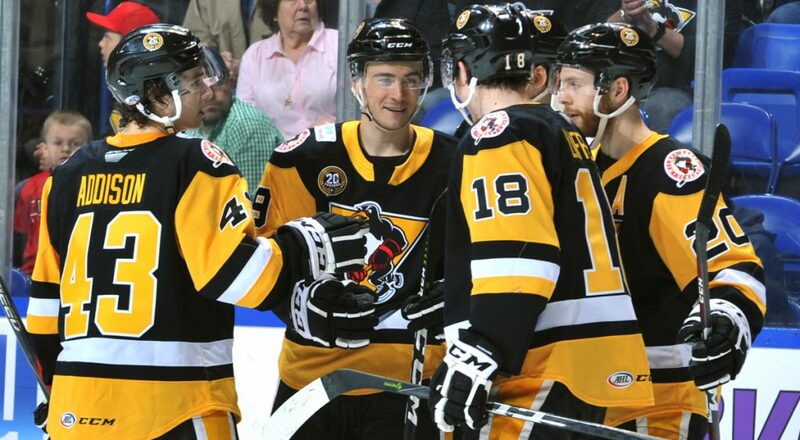 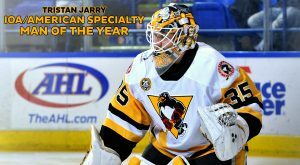 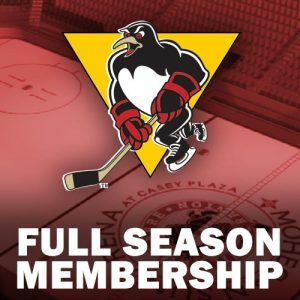 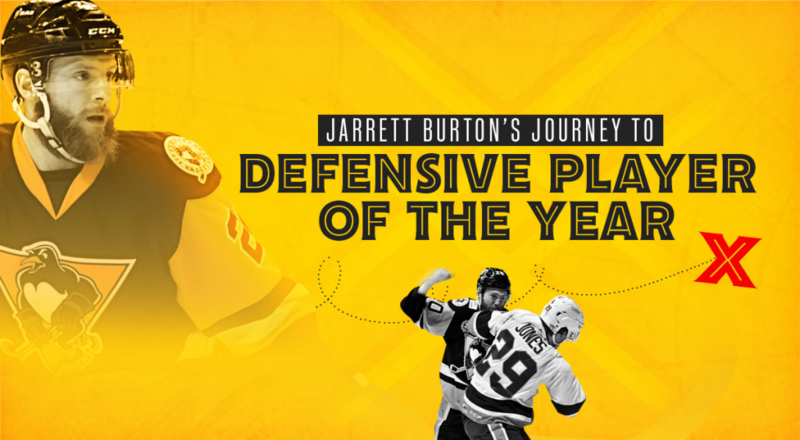 The Wilkes-Barre/Scranton Penguins Podcast is hosted by play-by-play broadcaster Nick Hart, and posted on a bi-weekly basis with a new guest on every episode. 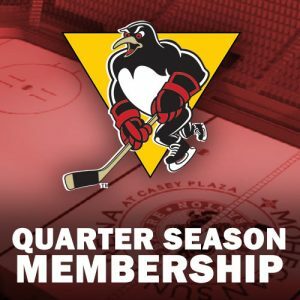 Previous episodes of the Penguins Podcast can be found on the Penguins’ SoundCloud page or on iTunes.